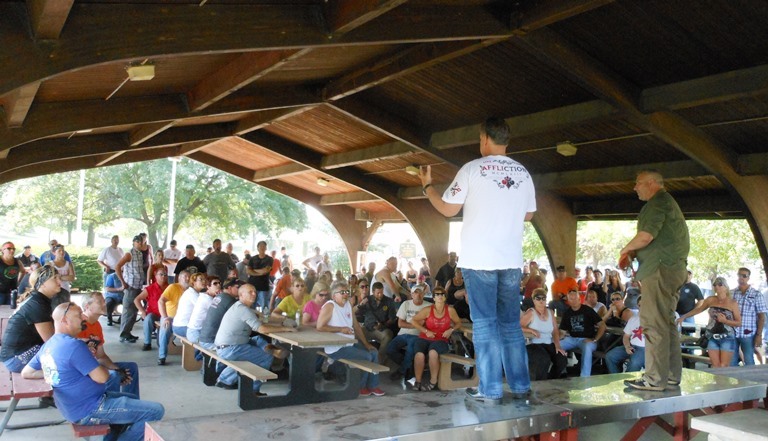 Ride to Benefit Fisher House | Hupy and Abraham, S.C.
On September 6, 2015, during the Milwaukee Rally, a ride to benefit the building of the Fisher House in Milwaukee started out from House of Harley-Davidson. Bill Michaels, a radio personality known as the Big Unit on 105.7 FM, has been promoting benefit rides during the Milwaukee Rally for eight years. The last four years, these rides have raised money to help build the Fisher House on the grounds of the Clement J. Zablocki VA Medical Center. Riders gathered at a high school parking lot on Layton Ave., near House of Harley-Davidson, at 9:30 a.m. When the "kickstands up" call was made, over 200 motorcycles roared to life. Hupy and Abraham, S.C. is proud to be a sponsor of this worthwhile cause. 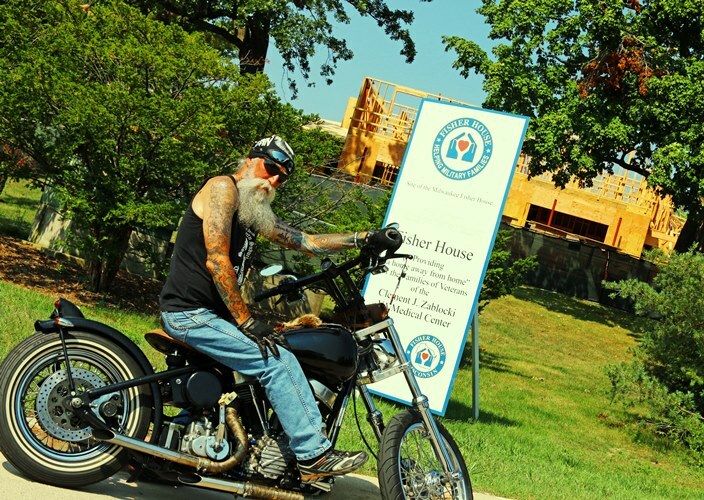 Known as Big Unit's Poker Run to Benefit Fisher House, the first stop on the ride was at the site of construction of the Fisher House at the VA. There, riders gathered to hear more about what the Fisher House is and get a progress report on the building project. The subsequent stops along the poker run route included Steny's, Coach's Bar & Grill, The Bunker Bar, Zaner's Club Shamrock, and the Cue Club of Wisconsin. It was a beautiful day for a ride and a beautiful reason to ride. The Fisher House is being built a stone's throw from the spinal cord injury unit at the VA, and according to reports, it may be the first Fisher House in the nation to be completed on schedule. You can view an interview with Bill Michaels talking about this year's ride here.